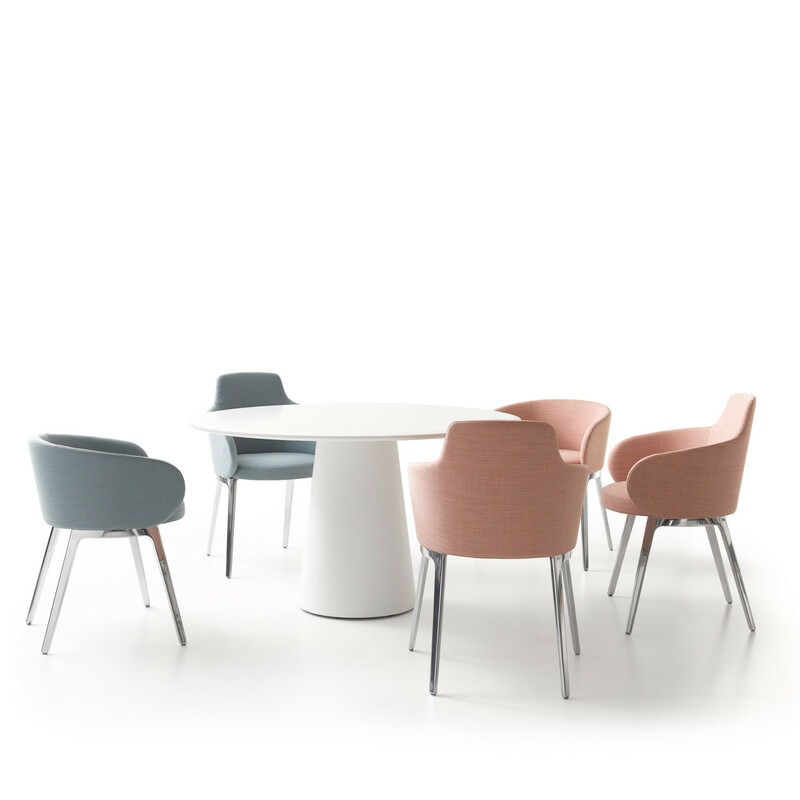 Roc Chairs can easily be used in many environments making it at home: in the bistro, at the dining table, in the living room or the office. 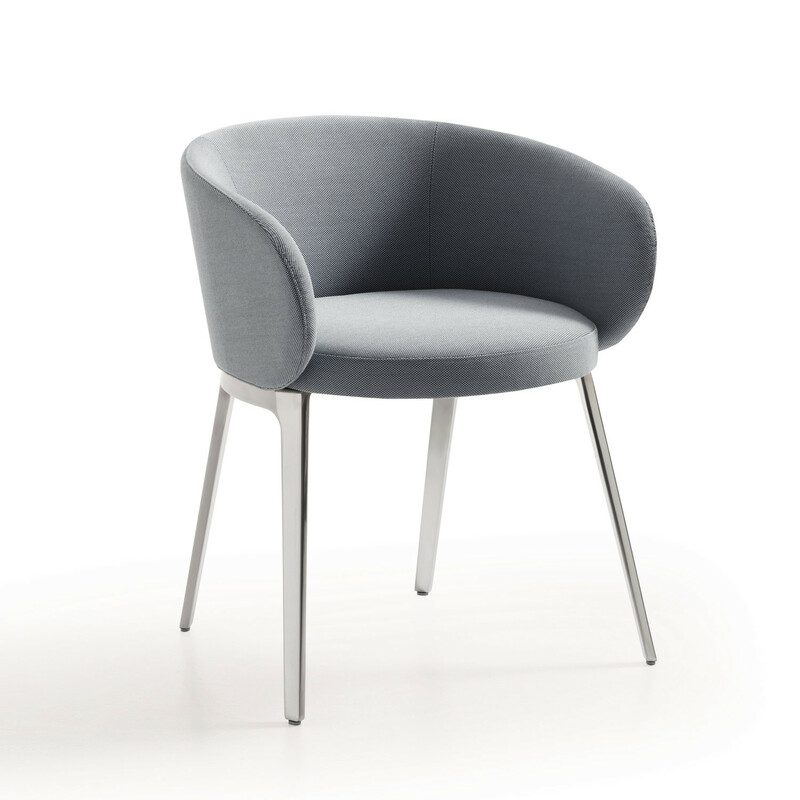 With its round basic shape, the chair has no direction, but it is never out of place making it a COR part of any furniture seating schedule. 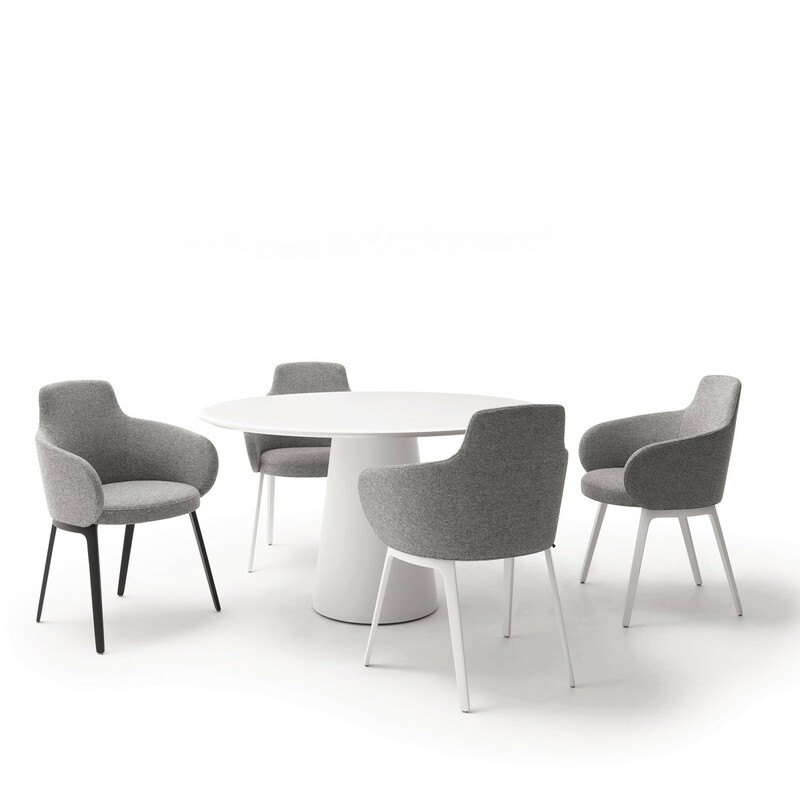 Roc Chair is the ideal complement to angular chairs and perfect around any table. 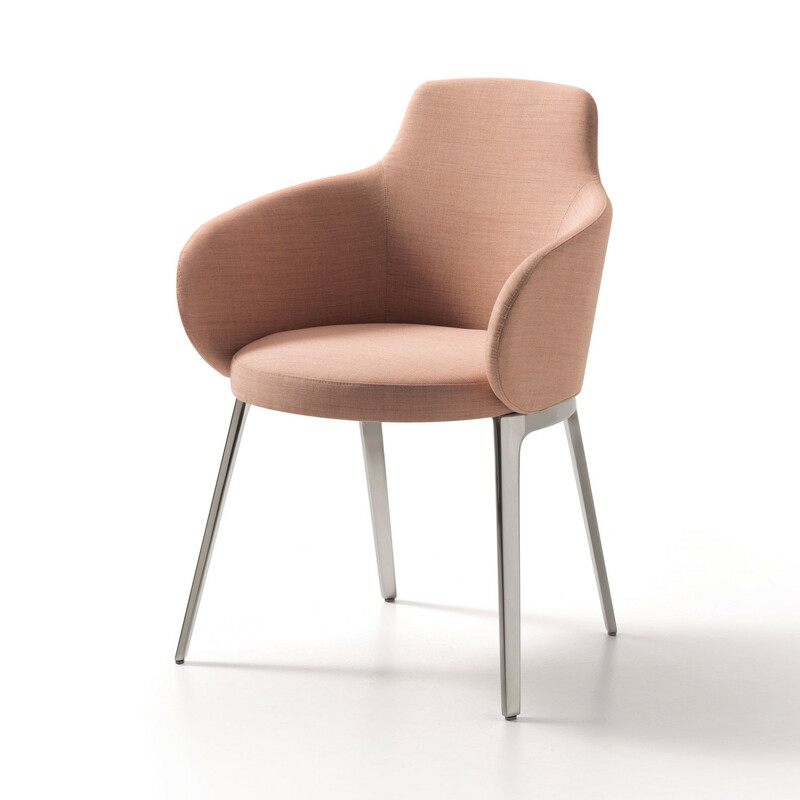 The half-shell of the delicate backrest is covered with fabric or leather and available in high and low versions. A sense of security and comfort are included as standard features. 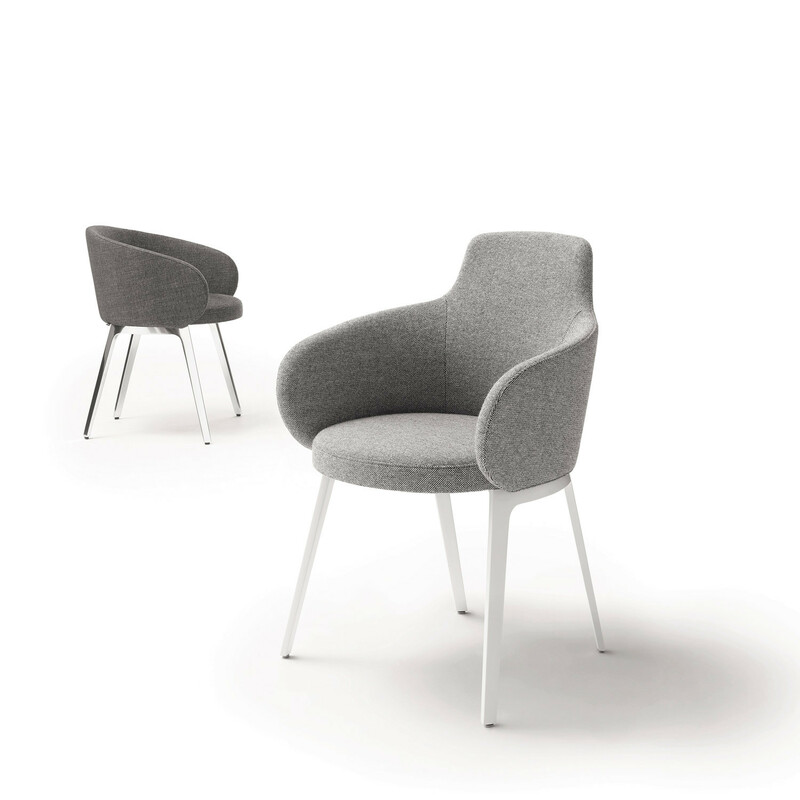 You are requesting a price for the "Roc Chairs"
To create a new project and add "Roc Chairs" to it please click the button below. 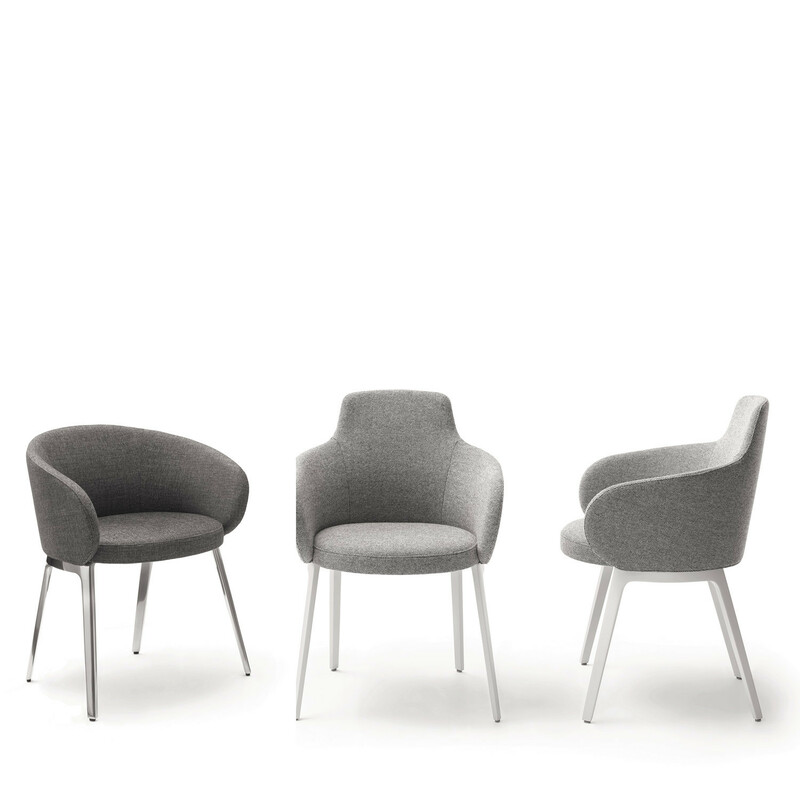 To add "Roc Chairs" to an existing project please select below.